Out of stock! 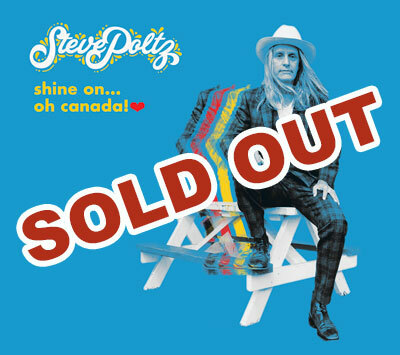 Steve Poltz Shine On...Canada! $35.00 TICKETS WILL BE EMAILED. Non-refundable. Assigned Seating - Please note that you may be seated with someone that is not included in your party. This is a concert-style show, so we ask that you respect the musician and other guests by keeping quiet during the performance. Cheers!